Tickets $60. Ticket includes delicious cocktail food and beverages catered by Gattings. Please note, as alcohol will be served, the Opening Gala is an adult only event. Students are welcome to attend the art show over the weekend. Cash, Eftpos and Credit Cards are gratefully received for the payment of art. Raffle tickets will be available to purchase so please bring cash. Due to an exciting building project, parking is not available on the school grounds and is limited to the surrounding streets. Proceeds from this event are used to support teaching and learning in the school and for the improvement of student facilities throughout the College. 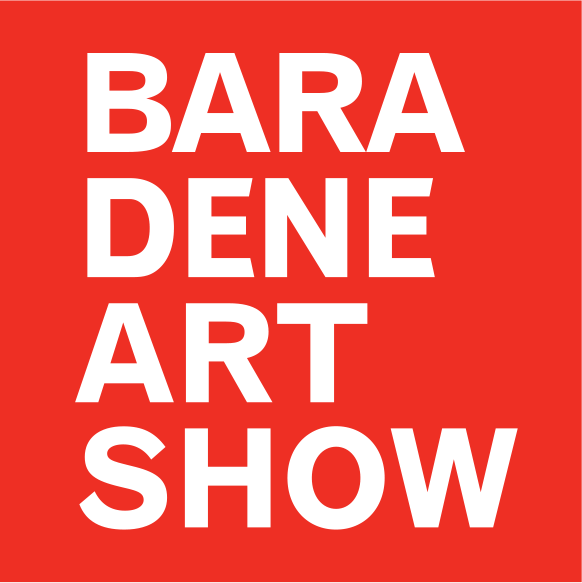 Your tickets and a 2019 Baradene Art Show Catalogue will be posted to you early to mid May. You must purchase a Minimum of 1 tickets per sale. Please find the item or items you wish to purchase, enter the quantity against those items and scroll to the bottom of this page to enter your details. Once you have completed all required fields, please click the NEXT STEP button to complete your purchase and enter your payment information via our secure payment gateway.